This was once Mazama, I kept reminding myself. This was once a mountain that stood nearly 12,000 feet tall and then had its heart removed. This was once a wasteland of lava and pumice and ash. This was once an empty bowl that took hundreds of years to fill. But hard as I tried, I couldn’t see them in my mind’s eye. Not the mountain or the wasteland or the empty bowl. They simply weren’t there anymore. There was only the stillness and silence of the water: what a mountain and wasteland and and empty bowl turned into after the healing began. 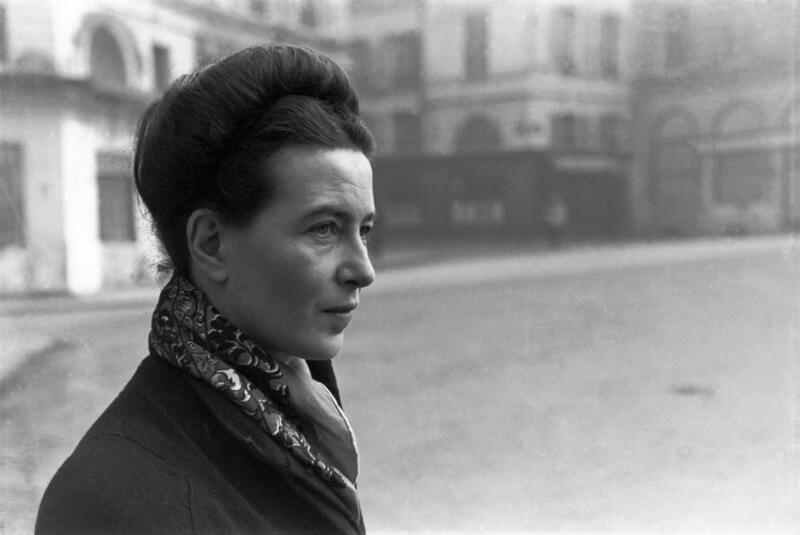 Simone de Beauvoir was a French writer and existentialist philosopher. I think the most grand title in this world is that of philosopher. A bonafide thinker of thoughts. A deceptively simple thing but I think the difficulty lies in being able to properly express thoughts in a coherent manner. I can deeply relate to both of these quotes. Anger is my pervading emotion due in large part to all my conflicting desires that ultimately leads to something akin to “want[ing] everything” … and all at once. This is a phrase I have used multiple times in my writing. I think desiring is okay – given it is sufficient fuel for moving forward. But many times it is closer to debilitating, this desire for all the things. I’ve been spending my few minutes of spare time thinking, thinking, thinking. And doing less writing. Just being in any given moment makes you realize just how impermanent everything is versus monumentalizing it in spoken/written form. So I am back from my vacation and while I initially thought I would write about it, I think recapitulating it as many times as I have, in conversation, has made me really not feel it necessary to do so. I learned a lot of things while on vacation for 12 days. And that’s all I’d like to say at this time. Mostly I just wanted to get back into the motion of writing even if sharing words mostly not my own, but words I can understand.